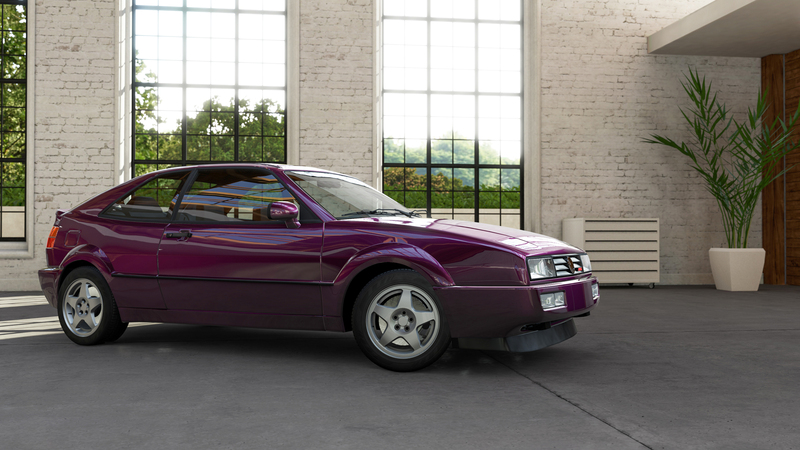 Compact and sturdy form wraps the now legendary VR6 engine in the VW Corrado. 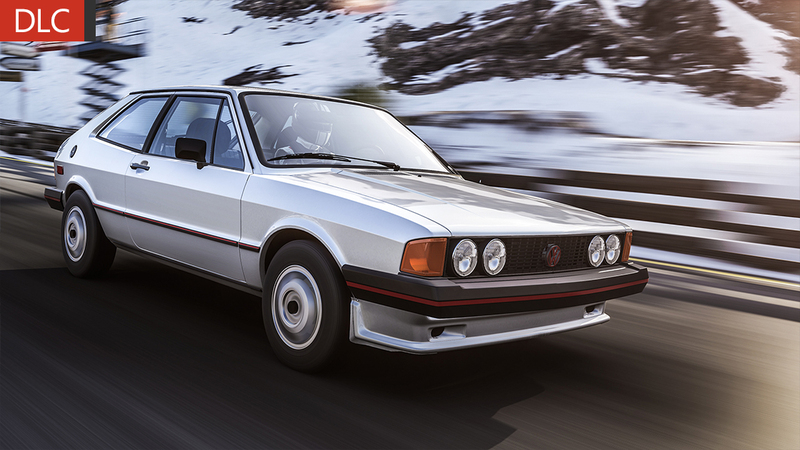 This kind of power in a car this size will astound you with its capabilities. 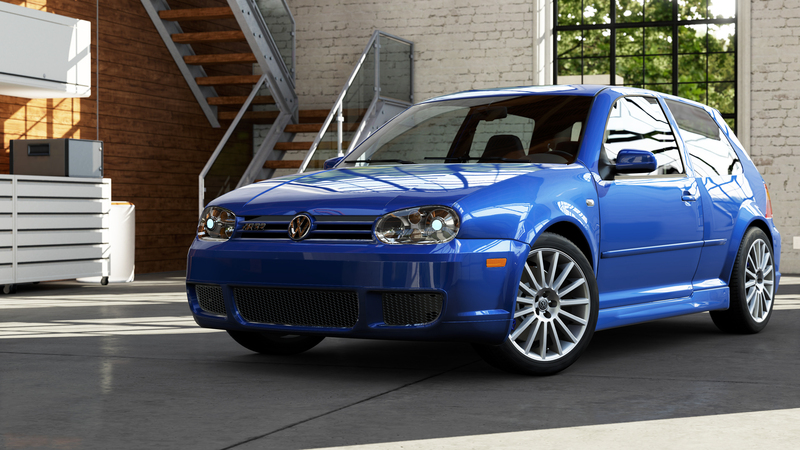 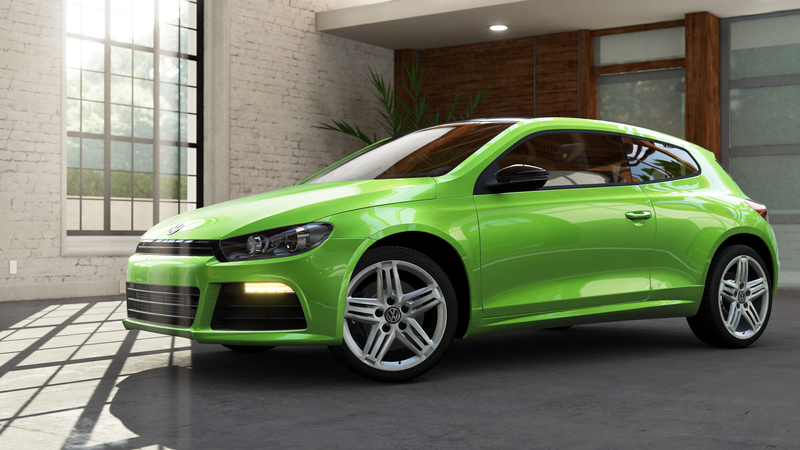 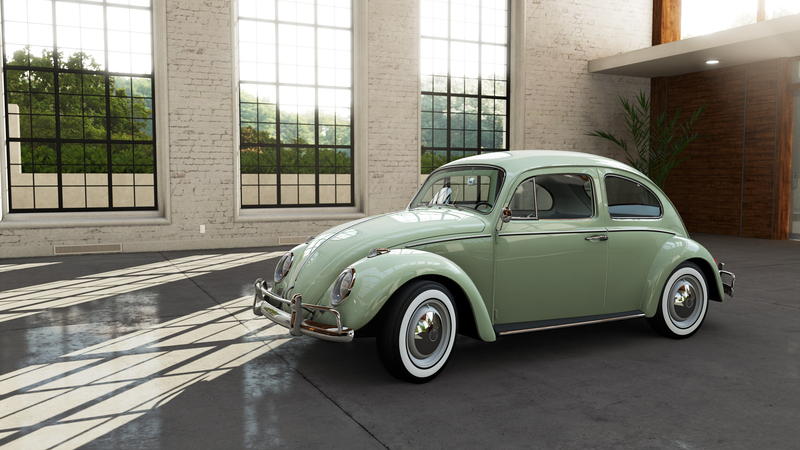 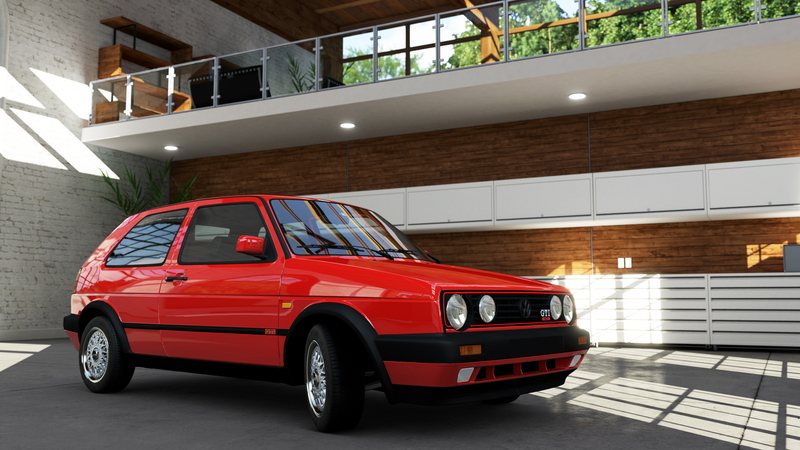 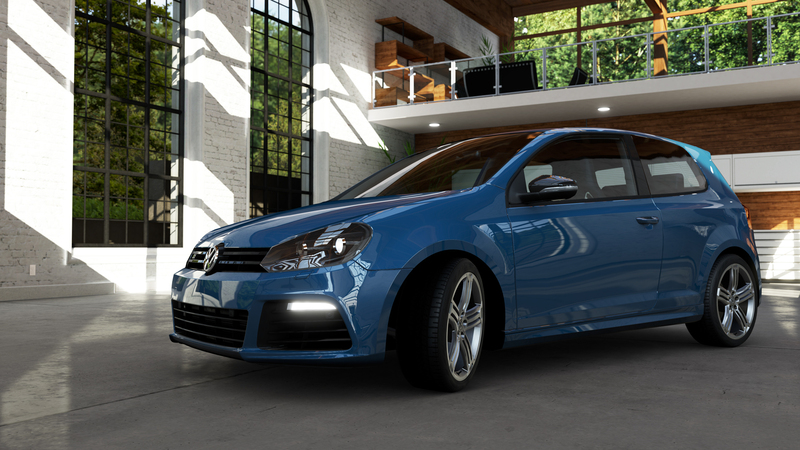 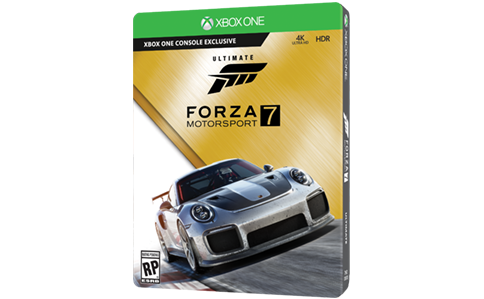 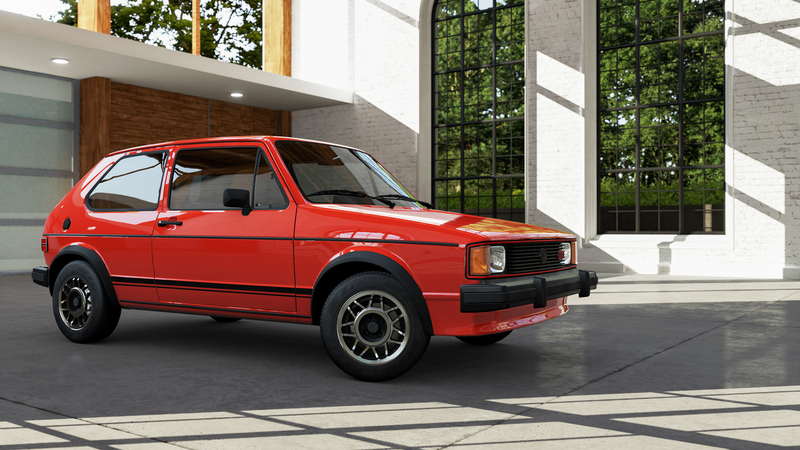 The Corrado is comfortable on any surface and is a perfect starting point for an adventure in Forza Motorsport 5.